Let us help you get your art in the right format – most often a PDF. If you are adept and have full bleed art, you can save us steps by providing 1/8 inch bleed and crop marks on the file. 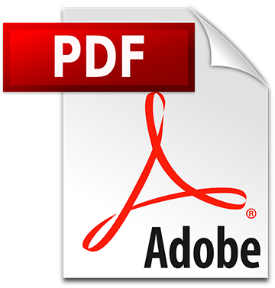 Click below to save your document as a PDF.